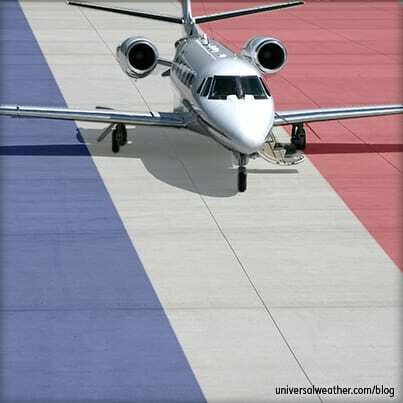 This business aviation blog post is part of a series on operating in France and continues from our last article: "Tips on Operating to France – Customs, Immigration & Agriculture." For business aircraft operators, the availability of ground handling and Ground Support Equipment (GSE) is good at major airports in France, but limited at smaller regional airports. Best practice: work with your ground handler, in advance of arrival, to confirm required services. 1. What information is required to arrange ground handling? 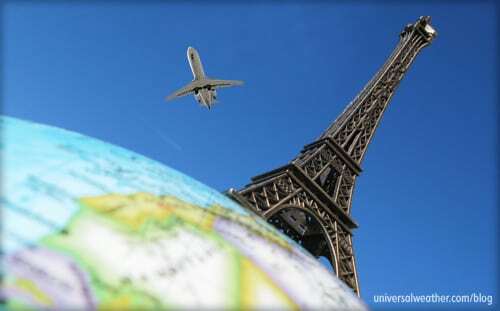 When requesting ground handling in France, you will need to provide the flight schedule, type of aircraft, registration, operator name, crew/passenger information and list of services required. Advance notification of 24 hours is best, particularly at smaller regional airports. Short-notice ground handling arrangements can be accommodated, particularly at Le Bourget Paris (LFPB). There’s no difference in ground handling or notification between private non-revenue and charter (non-scheduled commercial) flights. 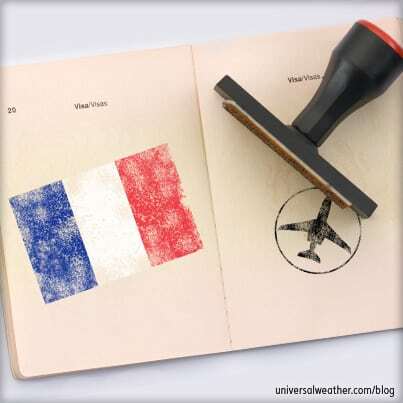 France no longer requires arrival/departure cards, just general declarations for non-Schengen arrivals and departures. 2. 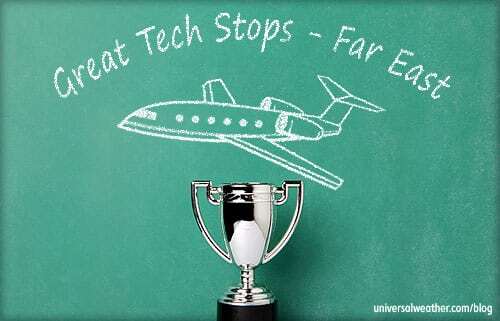 How does workflow progress once a ground handling request is received? Customs and immigration are typically notified 24 hours in advance of the estimated time of arrival. If 3rd-party services are required, your ground handler will begin to set this up immediately. In many cases, 3rd-party services can be arranged on short notice. After arriving on the ground handler’s apron, you’ll clear customs onboard the aircraft or, in the case of LFPB, at the fixed base operator, and in the main terminal at most other locations. 3. Can you explain local regulations that may impact ground handling and arrival arrangements? Be aware that Stage 2 operations are banned in France and always confirm airport curfew hours prior to arrival. Both captain and first officer must be under 65 for charter operations, as this International Civil Aviation Organization (ICAO) requirement is enforced in France. For private non-revenue operations the age limitation isn’t applicable, however, the crew have to maintain a first class medical certificate as well as the type rating on the aircraft. If ramp-checked, be prepared to present an air operator’s certificate (AOC) for charter flights, insurance, charter permit when applicable, crew licenses, medical certificates and confirmation that you have a Safety Management System (SMS) in place. 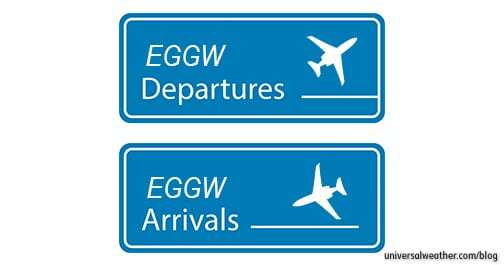 Remember to keep airport curfew times in mind if a change to arrival and/or departure is a possibility. 4. What are considerations in setting up 4th-party services? Most 4th-party services, such as transportation and catering, can be arranged on credit with the ground handler prior to arrival/departure. Major in-flight catering companies are licensed for ramp access. Aviation fuel cards are accepted for fuel uplift at most larger airports, but smaller regional airports may require fuel releases. 5. What costs are involved in local ground handling and government fees? Ground handling and aircraft parking costs depend on the airport. Ramp and aircraft parking fees are typically based on maximum takeoff weight (MTOW). All fees, including government fees, can be paid via ground handler credit at major airports. Expect for some airports, such as Nice (LFMN), to be more expensive than others, with escalating parking rates for longer stays. When visiting smaller regional airports, allow for more lead time to make credit arrangements with 3rd- and 4th-party providers. Expect some services, such as in-flight catering, to be limited at these locations. If an operator chooses to make payment directly to all the 3rd-party services at the airport, it will be necessary to visit multiple offices and locations in order to pay via credit card. For this reason, its best practice to have all services arranged via the ground handler with credit. Estimated invoices can be generated prior to arrival, but plan on additional lead time for that service at smaller airfields. 6. 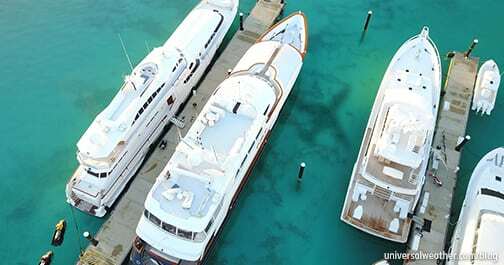 Is GSE equipment always available? Major airports handlers have a good selection of GSE, but some tow bars may not be available for certain aircraft models. For this reason, confirm availability in advance. Regional airports will be more limited in GSE options. For example, de-icing equipment may be in short supply, and dollies and loaders may not be available for wide-body aircraft. 7. 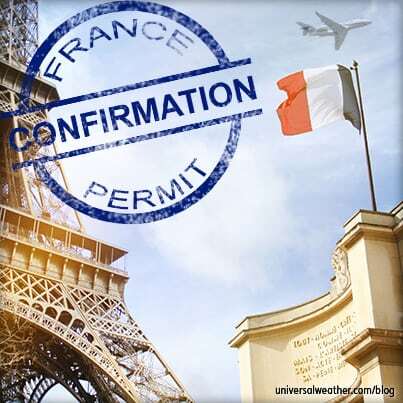 Can you describe the customs clearance process in France? When you arrive at LFPB, your ground handler will collect crew and passenger passports for customs. 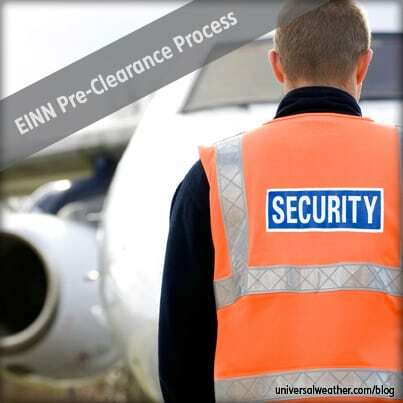 The customs clearance process takes 5-10 minutes for the typical business aircraft arrival. If you’re carrying a large group of passengers (over 30), expect the customs clearance process to take longer. At regional airports, crew and passengers usually clear customs at the main terminal. If you arrive during peak hours, it may take an hour or more to clear customs. Note that this process usually cannot be expedited. 8. Are there other considerations to keep in mind? Follow-me cars are typically not provided for private non-revenue and charter operators in France. Air traffic control (ATC) will direct you to the appropriate ramp for ground handling, so crew need to advise the tower who their ground handler is. Later we’ll discuss fueling, additional services and security for France and their impact on your trip.